* 我订2天大间的，第一天冷气漏水问题，导致我出门回到房间枕头，床 跟地板都是水，而且房间电话又打不了，没有办法叫服务员，还要自己打到柜台自己叫，之后给我换的房间是一间小的房间我本身订的是大间的 ，然后换的房间洗澡门也是坏，那些水龙头开关 都已经生锈到脱皮. 也就算了，冷气又 30 分钟就不冷了，叫服务生来看，因为冷气 都没保养 打开来全部都是灰，而且弄得我桌子都是灰，我当晚 12 店半就直接退房 ，换另外一家了. We simple loved our stay at this place. Nice rooms with great views from the river side and very clean. Breakfast is okay the dinning area is bit hot and the hot meals were a bit cold. Staff is helpful. 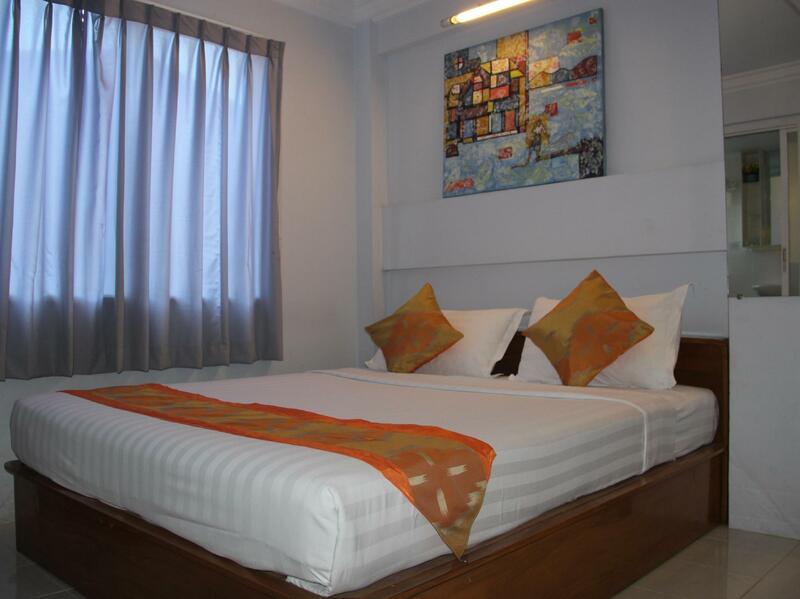 If you are not Ynagon for the hotel experience than it's perfectly fine place, Freindly staff, good breakfast, facilities as described here, convinient location to explore around. No frills, enjoy your holiday! 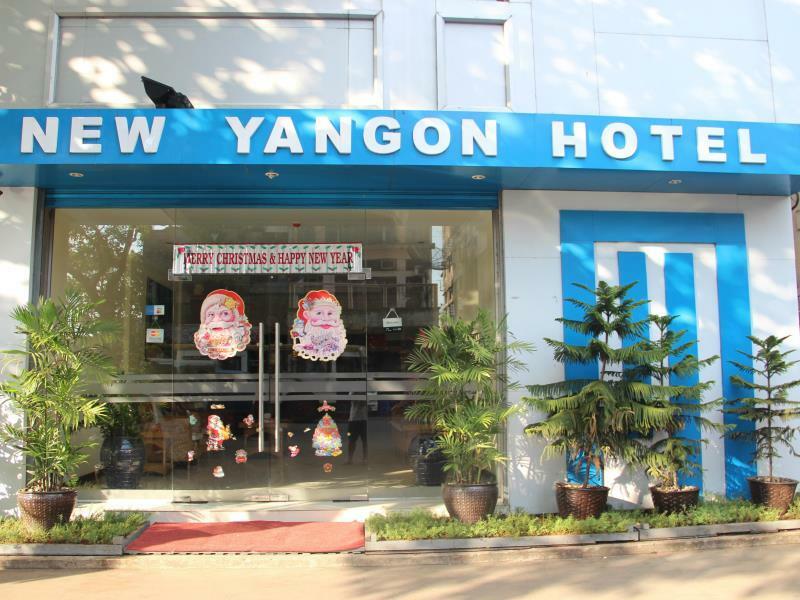 New Yangon Hotel is in a good location and close to Chinatown. 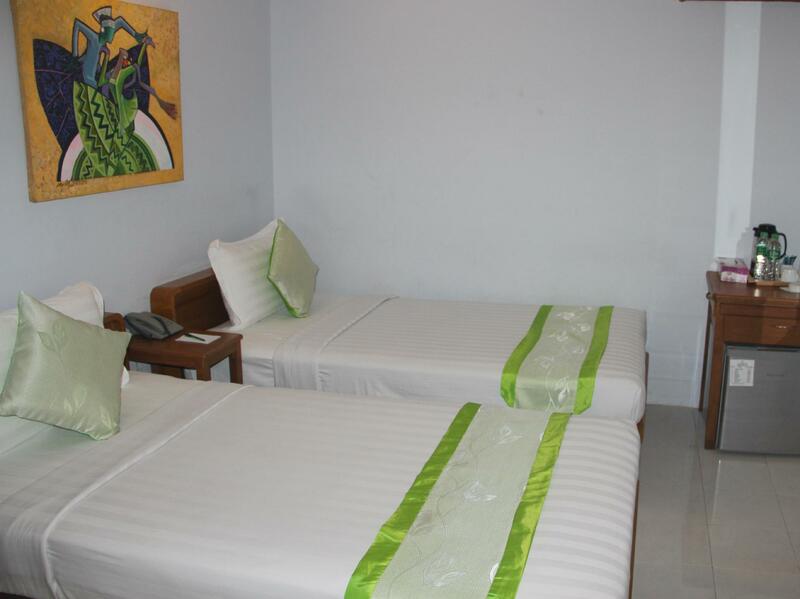 The staff is very friendly, though housekeeping can sometimes be lazy. Yangon drivers are horn crazy and the hotel is located in front of a major bus stop. Be prepared to hear bus drivers liberally honking their horns from early morning until evening. Overall, however, a very good value in Yangon. Value for money, staff and location. Stayed at the hotel several times over the last 3 years and this was another good stay. They still don't have blackout curtains and if your sensitive to road noise/early morning sunlight then consider a windowless room - would be good if they install basic blackout curtains as otherwise the hotel fits the basic needs bill perfectly. Staff as usual - very good as was room service food, adequate buffet breakfast. 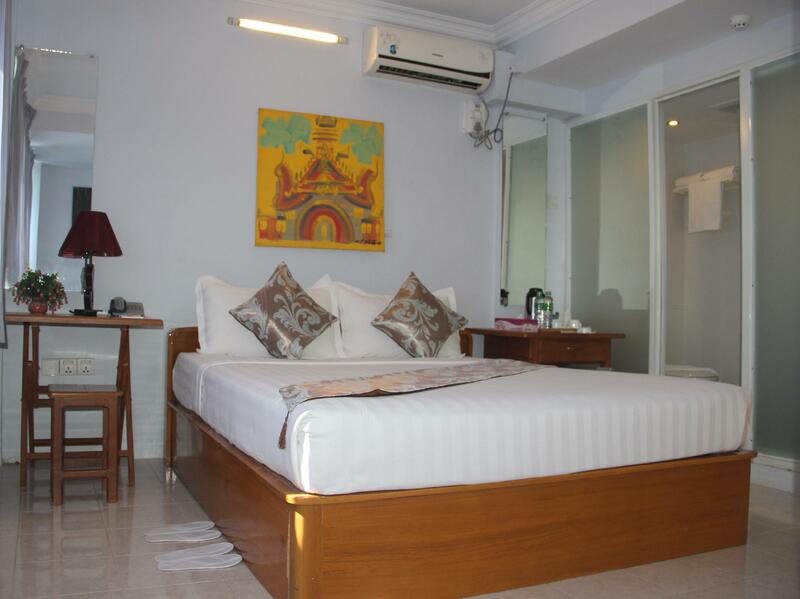 Location, nice breakfast, strong air-condition and water heater. generally satisfied. only unhappy with the free wi fi which was slow and unstable. it worked on the first day although very slow but I could not connect after that on the next 2 days which was a let down. I had to go to the lobby to connect and it worked but also slow.